Only 12 Days Til Design Bloggers Conference!!! 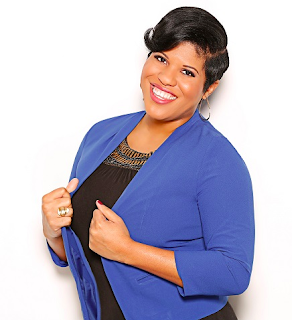 I cannot wait to attend Design Bloggers Conference in Atlanta on March 6th. It is such an informative conference for design bloggers. However, even if you don't blog, it is a great place to network for designers, companies and brands. I am always amazed at the opportunities that arise from my attendance at DBC. Have you registered to attend? If not, you'd better get registered today! You don't want to experience FOMO (fear of missing out) now do you? Don't worry, if you aren't into Wordpress there are plenty of other courses you will enjoy! For example: "Proven Social Media Strategies for the Design Industry" or "How to Avoid the Most Common Mistakes of Online Selling" or "How To Make Your Writing Sing" and many more! Registration ends on March 3rd!!! Want more info? email me Lisa@lisamende.com with questions. Always happy to share why DBC is a must attend event for bloggers, designers and industry brands!! 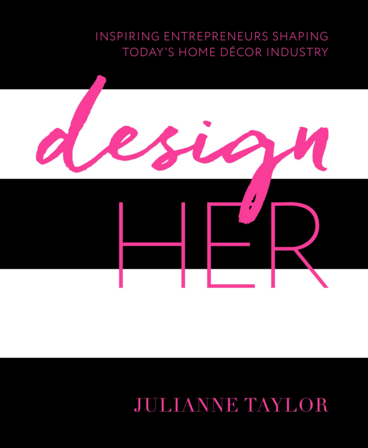 DesignHer by Julianne Taylor is Now Available!!!!! 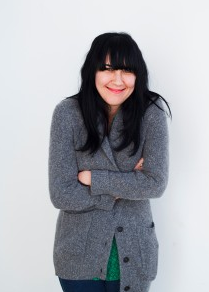 Julianne Taylor, Founder and Creative Director of Taylor Burke Home, is thrilled to present her first book, DesignHER. Born from a desire to give back to rising women in the industry, this stunning coffee table book offers a behind the scenes look at stories of inspiring female entrepreneurs currently shaping home decor. A must read for design enthusiasts and anyone who has ever considered the path of entrepreneurship. If you didn't get this book while at High Point Market in October, Now You Can Buy It online!!! Click Here to buy the book!!! 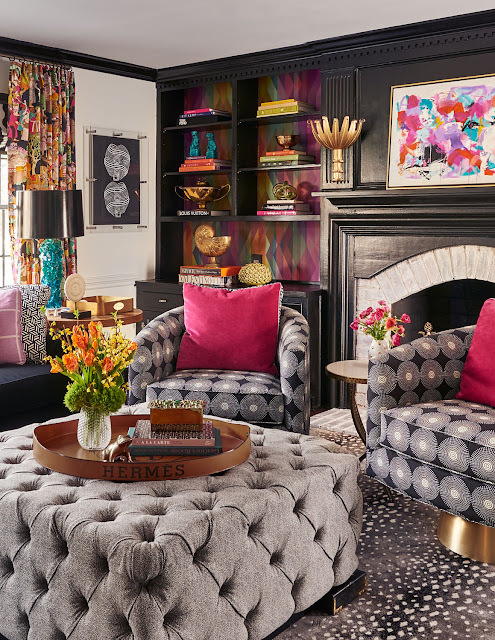 Friday, I unveiled my family room for the Taylor Burke Home "Style It" Challenge with sponsors One Kings Lane, Addison Weeks, Lacefield, Mitchell Black and Times Two Designs. 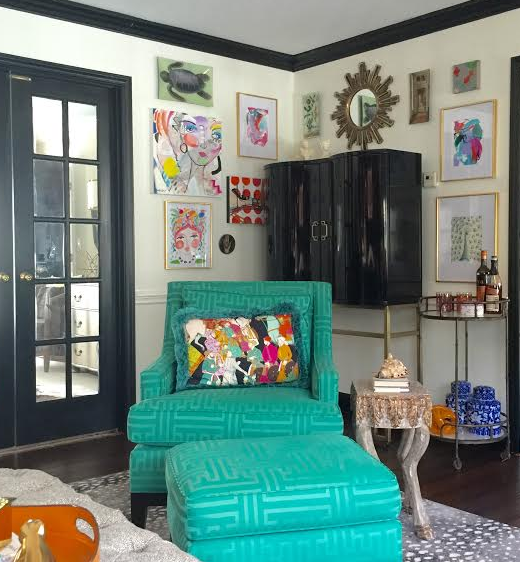 I was so honored to participate in this fun challenge with Kristin Jackson of the Hunted Interior and Kristin Cadwallader of Bliss at Home. 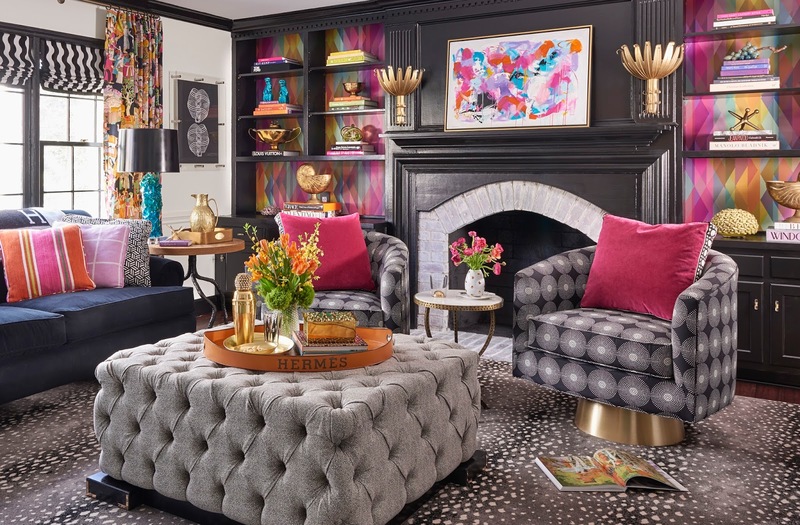 The challenge was to style some pretty awesome items that are all products available through the Taylor Burke Home's gorgeous Atlanta Showroom. The first order of business was to choose a London ottoman in a fabric of our choice then pick from the other sponsors to create a lovely well-styled room. I felt like a kid in a candy store choosing items from these companies. I'm happy with the results and my family enjoying our cold winter nights in this room by a warm roaring fire. Thank you to the sponsors for providing beautiful, well-made products for our family room. My husband didn't say a word when I replaced his leatherbound books with my designer books, but I'm not building bookshelves in a study to house his books. I think I'm obsessed with designer books, especially ones with beautiful cases and covers like this Valentino book and this book on Grace with the orange cover! Many of the designer books in the shelves I got hereMany of the designer books in the shelves I bought here! On the other side of the room is art by a favorite new artist discovery named Hayley Mitchell. I discovered Hayley back in July when I purchased one of her originals entitled "May Day" while shopping in Slate Interiors one day. No one seemed to know who the artist was so I searched high and low to find out. I posted my newly acquired "May Day" on my instagram feed and the next thing I knew everyone was as in love with Hayley's work as I was and began snatching up her work from instagram before she could even post in her etsy shop. 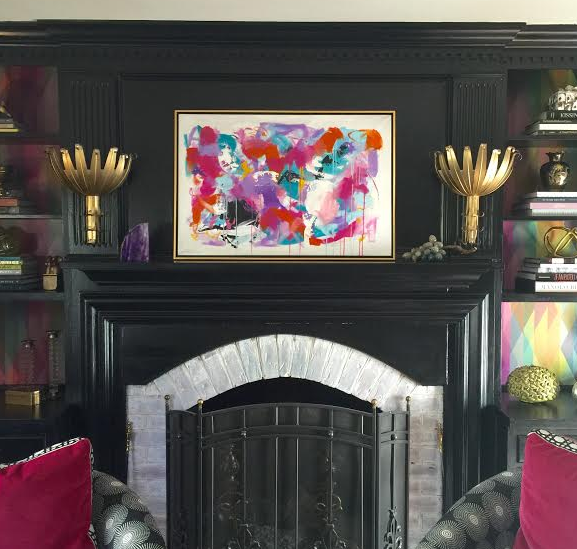 I knew I wanted a larger painting of Hayley's work and this wall in my family room seemed like the perfect place! If you would like to purchase a Hayley Mitchell works of art click here to order from her etsy shop. But if you want one of Hayley's pieces I would suggest you follow her on instagram here Many of her pieces are sold on instagram before they even make it to her etsy shop. I love watching how this artist's popularity has grown since that first post I made over six months ago. I would like to think I had something to do with Hayley's popularity, but I think she was just destined to be famous and it was timing that I discovered her early on. Hayley's work is so vibrant and fun! I love her abstracts as well as her florals, but the faces remain my favorite of her subjects. Make sure to visit her shop to see more! I'm quite sure this artist is destined for great things. Buy her work now while you can still afford her! so dark out, and this corner wasn't ready when Dustin came to shoot. I decided not to worry about it since this corner was part of the challenge. it has become a gallery wall with some of my favorite artist's works. Derian objects for a while, and I like to hang them in unusual groupings. as I do her faces. I had the pleasure of attending last year. which now hangs over my mantle. friend, and artist, Jill Seale of Charlotte. paintbrush lamps. 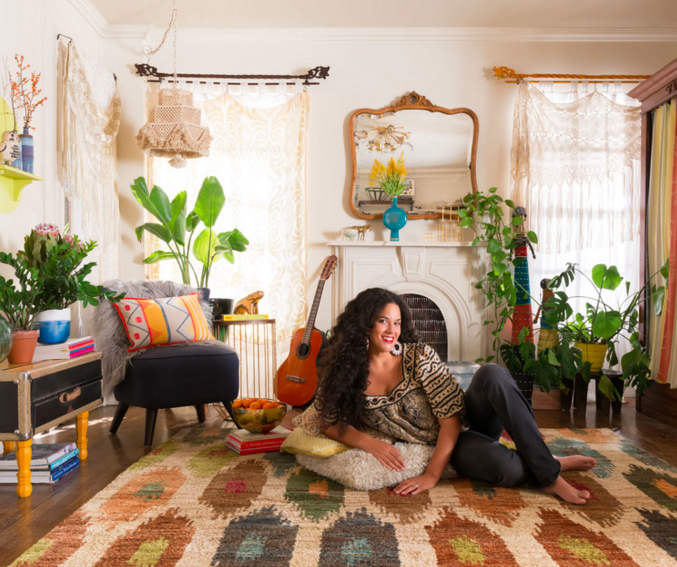 She is a fellow interior designer who is very talented. do so by clicking here. I named my peacock Percy! buy art on instagram before artist have time to list in their online shops. If you would like to read more about the "Style It" Challenge sponsors' products click here to access my previous post about their fab products. Click Here to go to One Kings Lane Shop! I am happy to answer. with One Kings Lane Event!! The three of us accepted the "Style It" Challenge awarded to us by Taylor Burke Home! Each designer was given carte blanche to choose one of Taylor Burke Home's London Ottoman in a fabric and size of our choice from their collection. We were then allowed to choose products from the other sponsors to complete our rooms. The "London ottoman" is available in custom sizes, so it made it easy to choose the perfect size for my room. My ottoman is 42"x42" square. I love the way this ottoman anchors my room and serves as a coffee table, as well as an ottoman in my space. I have a rather large room, so I positioned the ottoman in front of the fireplace in the middle of the room and it is still close enough to the sofa and chairs to use as an ottoman. 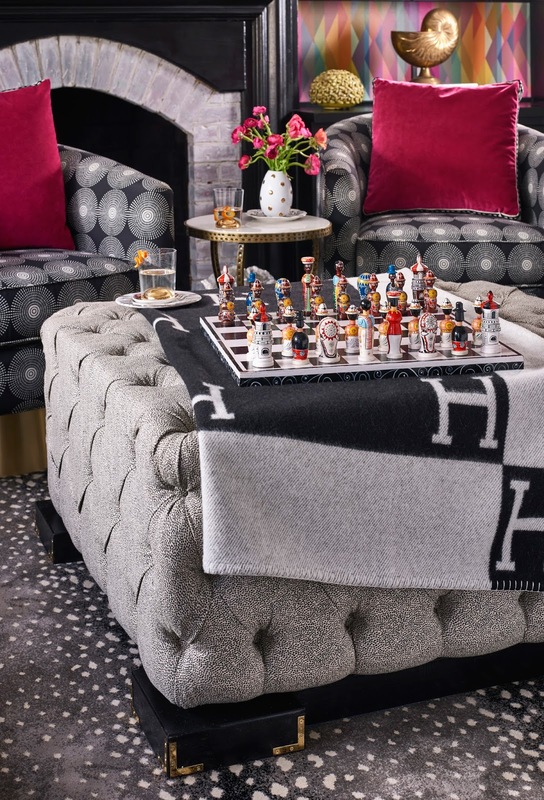 Taylor Burke Home is the perfect place to have ottomans custom made for clients or yourself! They can make any size or shape in any fabric! If you want to view all the fabrics in their collection click here! They also offer leathers and hides too! If you have a fabric of your own you would like to use, they can do that too! I love how neutral this fabric is in my room and even though this is a big ottoman it doesn't look massive in this fabric. From a distance, this fabric almost looks grey, but when you get closer, you see the pattern which is cool. The scale of the fabric is perfect to work back with larger scaled fabrics. 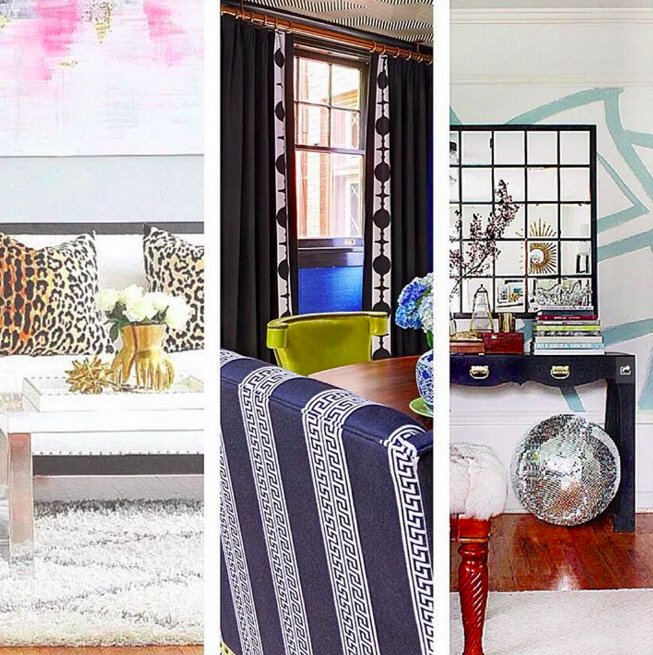 Taylor Burke offers so many fabrics so you can customize for your room or your client's projects. Their velvet ottomans are so lush and beautiful, but I felt they were too glam for my family room since I share my home with a husband and two teenage boys. I am so happy with my choice! I love my ottoman!!! To purchase one of the Taylor Burke Home London Ottoman Click Here!!! IS YOU GET FREE SHIPPING ON THE OTTOMAN WHICH NORMALLY IS $200 OR MORE !!! 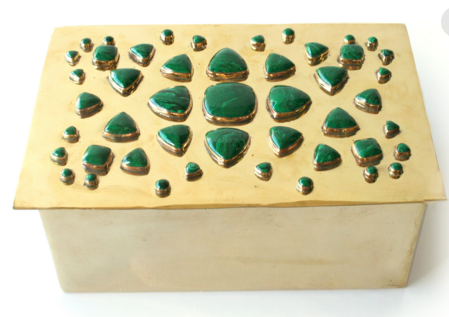 Here is the Addison Weeks Bendall malachite box in my room! Isn't it stunning? Jewelry for the room! 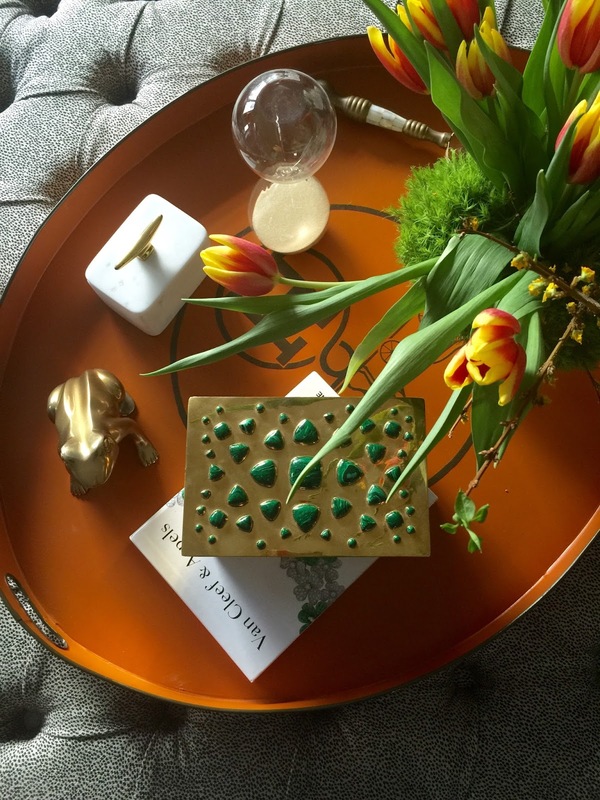 Isn't the Bendall Box in Malachite from Addison Weeks beyond fabulous? I love it! The Bendall would make a perfect gift because it comes in its very own aqua blue dustbag! Don't we all like to open pretty dustbags? So special! The Bendall Box is available in lapis and pink quartz. You can CLICK HERE to order one for yourself or a gift for someone special! While you on Addison Week's website make sure to check out, their other offerings. Hello, beautiful berry delicious velvet down filled pillow!!! 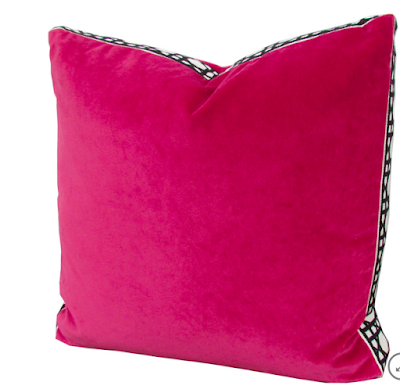 I chose from Taylor Burke Home's Lacefield Pillow Collection and picked Blossom with Black and white trim! I love the square shape and boxing with trim! These pillows as so lush! Lacefield can provide pillows for your next project and I promise you will be so pleased with their quality! Everyone that sees my pillows wants to know where I got them! Lacefield has so many fabrics, styles, and options. a great resource for textiles! Ok, can I have an AMEN on this one? Mitchell Black is so wonderful! I told them what I wanted and they created this piece just for me! Yep, that's right! Completely custom! Don't you love it? This company is mind boggling! They can make anything you need! Custom size? no problem, Custom colors, no problem! Custom art, no problem! 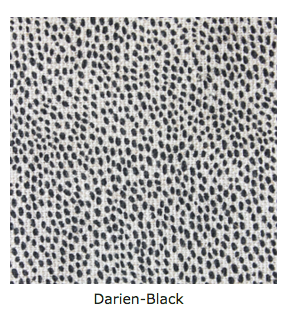 Pick any Benjamin Moore Color and they will reproduce art for your project in that color! I'll let you in on another secret too! This framing situation looks complicated, but it is not complicated at all! My art installer said "wow! This is so well orchestrated!" It took him only about 10 minutes to hang this piece of art. I love it! They also offered to make the exact same piece in the opposite colors! Talk about making a statement, a pair of these will certainly add panache to a room! 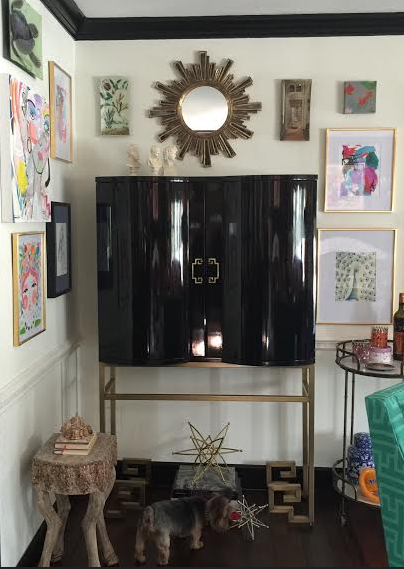 Thank you, Mitchell Black for being so easy to work with and for creating a beatiful custom piece for my room! Want a piece like mine or have a need for something else? Shop their site and peruse the plethora of options they offer! CLICK HERE TO PURCHASE NOW!!! 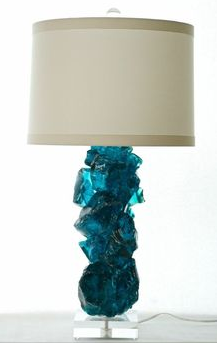 Times Two Designs' Slag Lamps are gorgeous and make a statement in any room. I decided to purchase another one so I would have a pair of these beauties! Times Two Designs was so accommodating. Lauren Renfrow allowed me to choose the color of my shade and even lined it in gold! Wait til you see the pair in the room! Times Two has so many gorgeous things! If you want to purchase statement lamps like these for yourself CLICK HERE TO PURCHASE!!! I will warn you though, when people walk in your room, you will need a drool catcher! 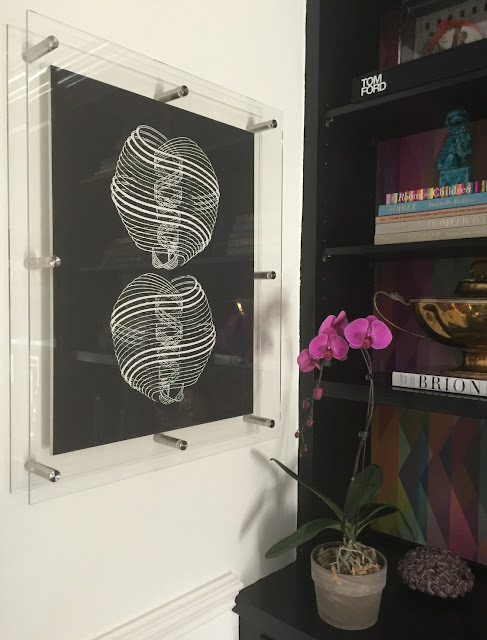 I wanted to share what I bought for my room from Taylor Burke Home! I had been eyeing these babies for awhile and decided since I was chosen for the challenge, it was the perfect time to pull the trigger on them! 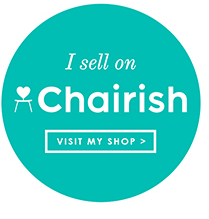 I bought a pair of the Hollings swivel chairs! When you walk into the room the first thing you notice is the brass base on these chairs, which I love and adore! They are groovy in a sophisticated kind of way! the reveal of my room!!! Do you approve? We are enjoying it! look for a full disclosure post on Monday!! and buy products for yourself direct!!! Congrats to Bliss at Home for Winning the Challenge!!! In this world where there are so many options, I must say that ALL of these brands are the nicest to work with! I highly recommend including them in your next project, not just because their products will elevate your room, but also because they make working together so fun! UNDER EACH PRODUCT LISTED ABOVE!!! Thank you to my photographer extraordinaire, Dustin Peck Photography and assistant/wife Susie and Susah Johnson Smith who jumped through Hoops to get this photography done for me! Thank you to Taylor Burke Home, One Kings Lane, all the sponsors and my workroom, Donna Stanley of JD Stanley for helping me pull this room together in record time! Only One More Day til The Taylor Burke & One Kings Lane "Style It Challenge" Room Reveal!!!!! 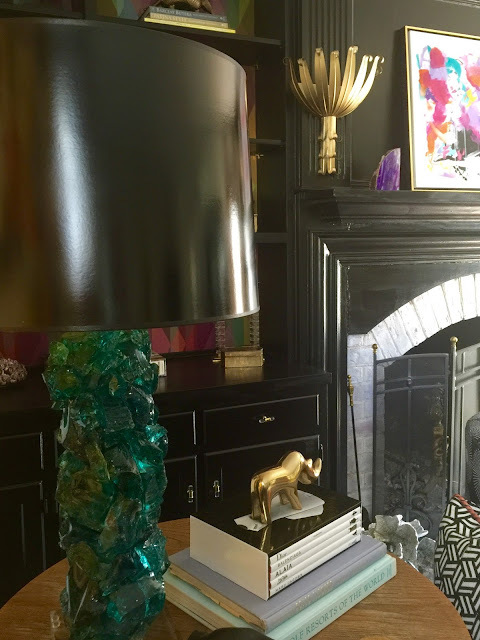 Only one more day til my room reveals for the "Style It Challenge with Taylor Burke Home and One Kings Lane! I'm so excited to be able to share my room with all of you! It was a sprint to the finish, but I make it! Thank you to the wonderful sponsors who furnished beautiful products for us to use in our rooms! and I have styled for the challenge !!!! Make sure to read each of our blogs to find out about our rooms! We'll dish on all the details and what we chose from our sponsors. on instagram to see more images!!! the girl with the least following I need everyone to vote!!!!! Click here to follow us all on instagram! SET YOUR CLOCKS FOR 11 AM EST TOMORROW!!! Want to Join Huff Harrington and Me for A Shopping Trip to Paris in March? Oooh La La!!! I'm so excited to be traveling with these ladies on a buying trip to France in less than a month! Yep, that's right! I got my passport renewed, and my traveling shoes polished! It is sure to be a wonderful experience with this pair of Parian travel pros! Last year at Design Blogger's Conference (yet another reason to attend, great prizes), My name was the "lucky one" drawn out of a silver champagne bucket! I won a buying trip to Paris with Ann and Meg, owners of Huff Harrington in Atlanta! I also talked my studio partner, Traci Zeller into going with us or rather, talked her husband into sending her! (That's what friends are for, right?) There are still a couple of spots available on our trip which is March 9-15th and a few more for the September trip. If interested in joining us, get the details here! 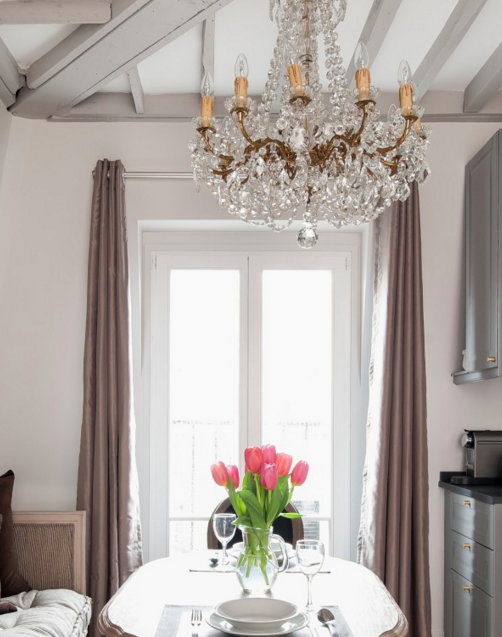 And if you need a little nudge....check out this beautiful Parisian apartment Meg and Ann just completed. They have promised to take us to where all these gorgeous things were purchased! I can hardly wait! 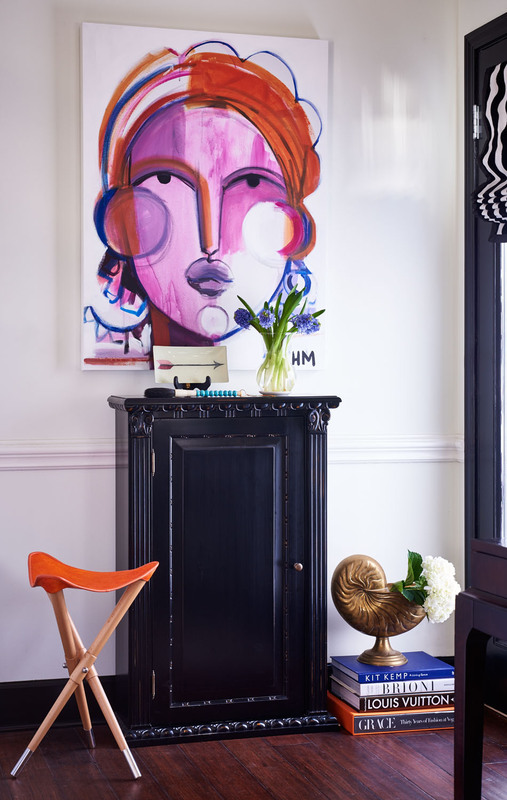 Would you like to sneak a peek at the apartment, with a behind-the-scenes tour of their mini Parisian penthouse? 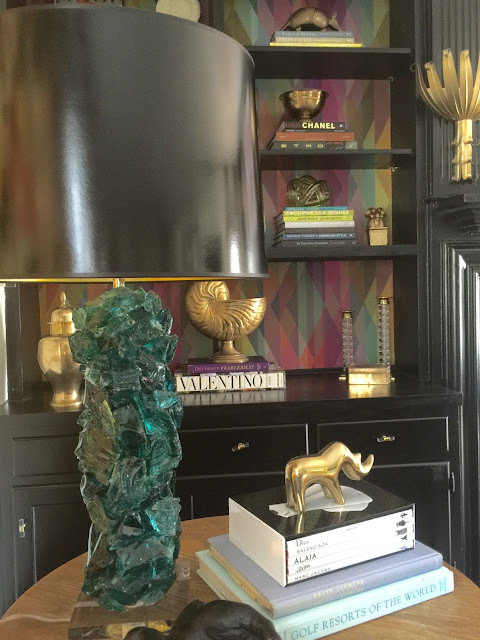 Pop over to Meg and Ann's blog to read the entire Parisian Renovation here!! If the Paris Reno doesn't tempt you, perhaps the fact, Ann and Meg will be giving out their own "little black book" of favorite places to shop in our free time when not being lead by them, just before we leave!!!!! 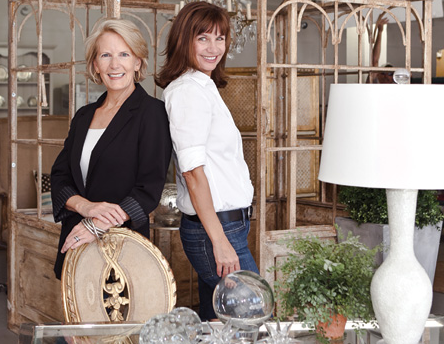 These ladies are far more than just amazing travel guides to France; they also have a beautiful shop in Atlanta where you will find amazing furniture, accessories, and art in their Art Gallery! If you are in the Atlanta area, make sure to visit them and tell them I sent you! If you aren't in Atlanta, you may shop in their extensive offerings in their online store. And remember, I said I won this trip at Design Bloggers Conference, so if you haven't registered to attend, do so today? Sign up today! You may be the grand prize winner this year! Register for Design Blogger Conference, which runs March 6-9th in Atlanta. It's going to be a grand event! There are so many fun things planned for the conference, as well as informative social marketing workshops. I always enjoy the networking at the DBC! Sign up now and I'll see you there! Click Here! Huff Harrington Fine Art, Ltd. Selected by Atlanta Magazine as "Best New Gallery 2006"
Monday-Saturday, 10 a.m. to 5 p.m. The 20,000-square-foot English manor-style home was designed by architect Dietrich T. Logan of Logan Design Group International and built by Bill Preston of Atlanta-based Paradise Builders Inc. The five-bedroom and nine bath home, which sits on a 3.5-acre lot at 3800 Northside Drive, also offers a pro tennis court, infinity pool, and 2,500-square-foot pool house. Other features: a two-story great room with 28-foot ceilings, a master suite with his-and-her closets, and a spa. The showhouse will be open from April 23 to May 15, and part of the proceeds will benefit Safe Kids Georgia, the prevention outreach arm of Children’s Healthcare of Atlanta (CHOA). 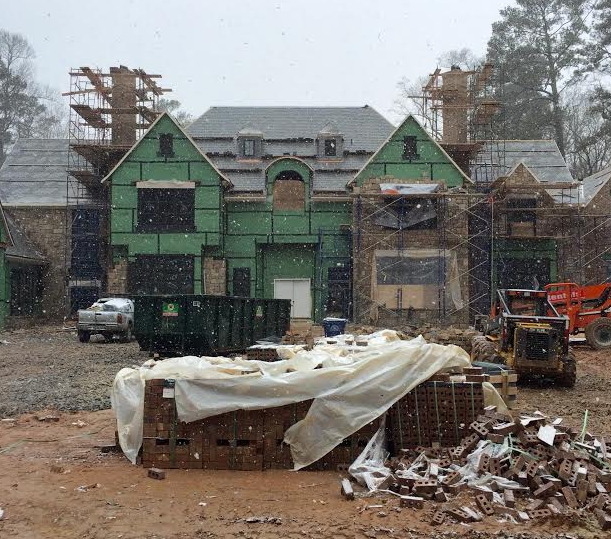 I drove down today to see the house and discovered Atlanta was getting a dusting of snow. Here's the current state of the home. 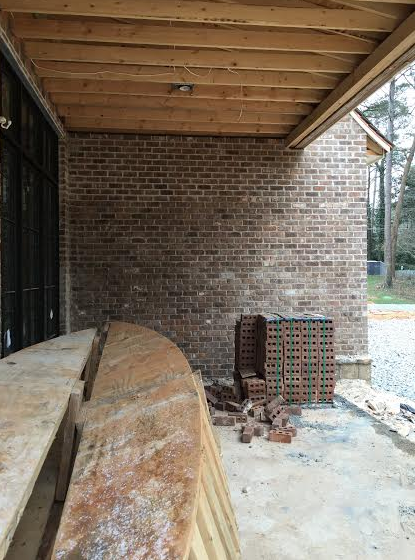 Construction is coming along nicely. I was greeted by the editor, Elizabeth Ralls and Kimberly Sundt and Brad Hanner of Atlanta Home and Lifestyles Magazine. perfect spot for a glass of lemonade. I can't wait to share progress on the project. on April 23rd. The house tour will run through May 15th. details and ideas for visitors to glean. 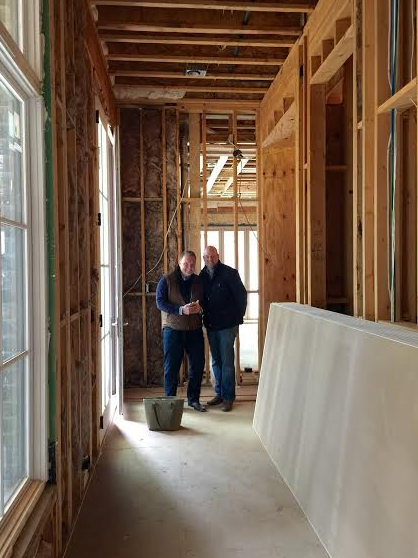 updates on the showhouse by clicking here. Facebook here for updates and information. Click here to visit their website for more info! Want to buy tickets? Coming Soon...Click Here for updates! Want to Be a Social Media Superstar? I don't know about you, but if I am trying to become a better version of myself, I always listen to people who have accomplished what I want to achieve. I mean really, who goes to a fat aerobics teacher if one is trying to lose weight? Throughout the generations artists have studied Picasso's works to become better artists, so if you are looking to become a social media superstar, why not look to a social media superstar, right? Who would you choose? I choose Justina Blakeney after all; the woman is brilliant, beautiful and extremely talented. I had the good fortune of serving on a panel with Justina at the last High Point Market and I loved meeting her! So where can you hear this wonder woman of social media, you ask?